GfK Chart-Track this week said Capcom Co., Ltd.’s Devil May Cry 5 for Sony Corp.’s PlayStation 4 and Microsoft Corp.’s Xbox One, and the PC ranked in the top 30 in the latest retail data from the UK. For the month ending Apr. 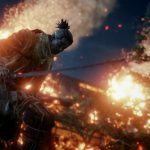 6, Devil May Cry 5 ranked as the No. 30 best-selling software in the All Formats Chart. It ranked at No. 17 the week prior. 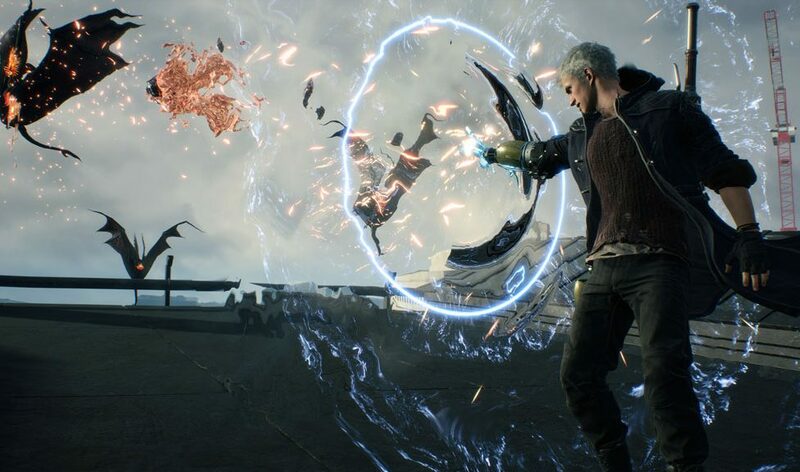 Devil May Cry 5 includes three characters, trademark shooting, melee action, and new Devil Breaker arms to battle against demonic enemies in Red Grave City. The final game utilizes the RE Engine and is directed by Hideaki Itsuno. It has sold two million units at global retail.